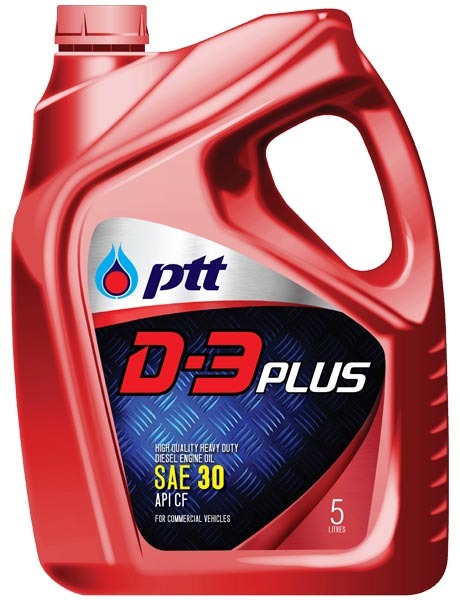 A multi-grade lubricant for diesel engine, SAE 15W-40 and SAE 20W-50 with API CF-4/SG quality standard. 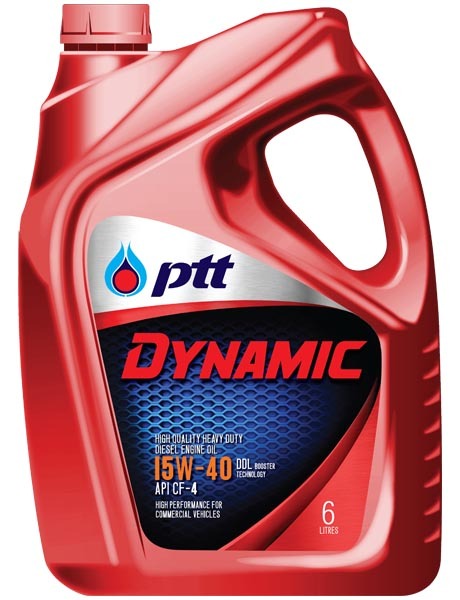 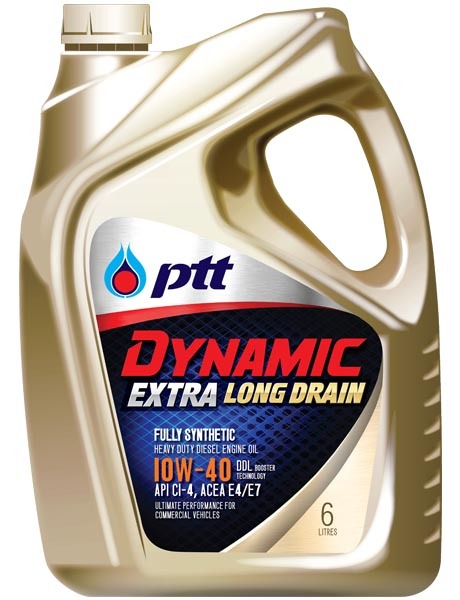 Excellent blend of additives which provides high resistance to oxidation to prevent sludge formation on vital parts of the engine. Suitable for diesel engine ranging from heavy duty to extremely heavy duty, under traffic congestion, high-speed turbocharger and turbo inter-cooler, high horse power truck and machine.